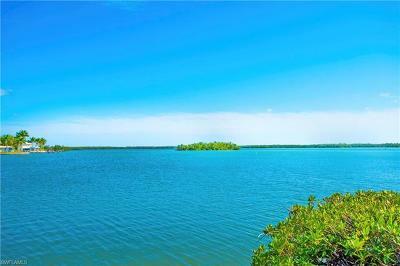 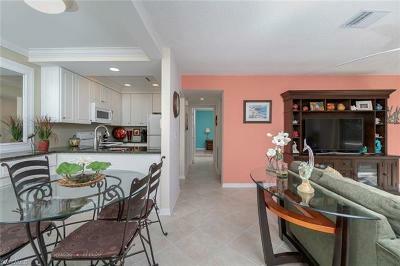 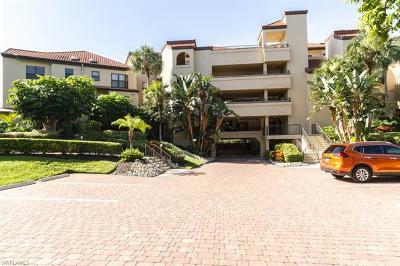 C.15909 - Connect with nature as you watch the dolphin and pelicans play on the tropical waters of Doctor's Pass and Moorings Bay from this stylish, move-in ready first floor condo! 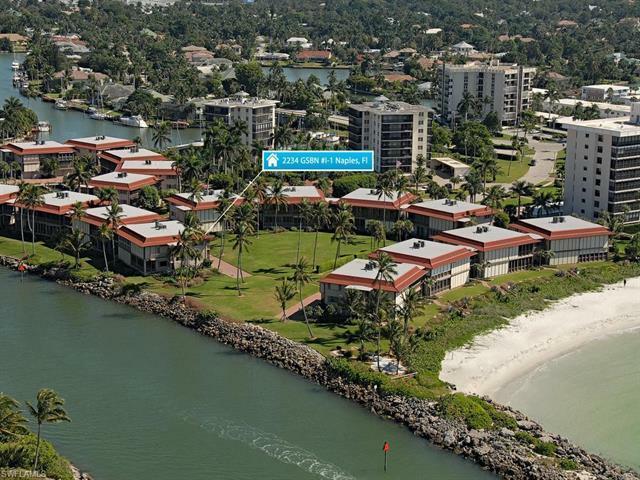 Renovations include bamboo floors, granite counters, new cabinetry, granite topped center island with Sub Zero wine chiller, additional fridge, Bosch washer/dryer, remote control retractable screens, hurricane shutters and floor to ceiling sliders facing the wide water view. Situated on a peninsula, Indies West is a unique, low-density enclave of 80 villa style condominiums adjacent to the sugar sand Gulf beaches, with community pool, club room, BBQ picnic area and a private marina right on Moorings Bay. 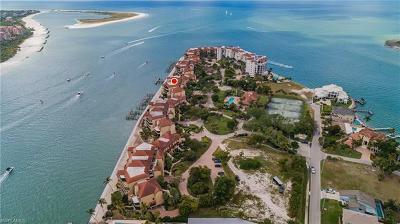 Experience one of the few places in Naples you can walk barefoot to the beach and to your boat--truly Naples living at its Best!